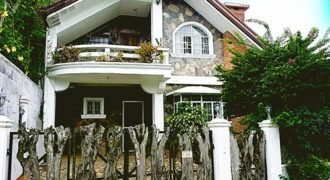 2-storey home in a secure village less than 5mins drive from Tagaytay Rotunda, Ayala Serin Mall, Lourdes Church, Nurture Spa, and the row of restaurants overlooking Taal volcano. 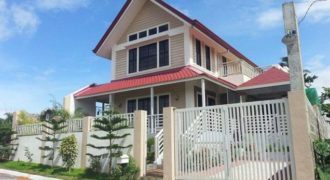 Includes 2br, 3t&b (1 ensuite), high ceilings, 2 spacious living areas, balcony, sizeable kitchen, garage, front garden, and veranda. 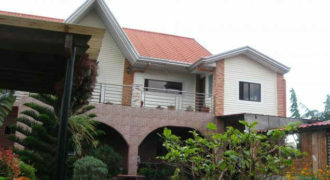 2 story, 140 sqm house, 3-bedroom, 1 den convertible into 4th room, 4 toilet and bath.  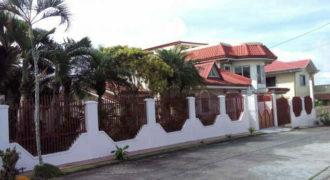 Located in a quiet and secure subdivision; with cool air and clean surroundings. 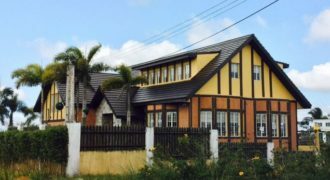 Sits on 600 sqm lot with spacious garden. 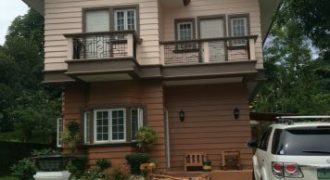 *Tagaytay Country Homes 3 *Walking distance in Ayala Mall Serin and Fora Filinvest Mall *Lot area: 540 sqm *Floor Area: 400 sqm *3 levels *4 Bedrooms *3 toilets *Office area *Terrace and Rooftop *dining room *family room *Laundry area *2 maid’s room *Nice Garden *Fully Furnished including almost all of the appliances.